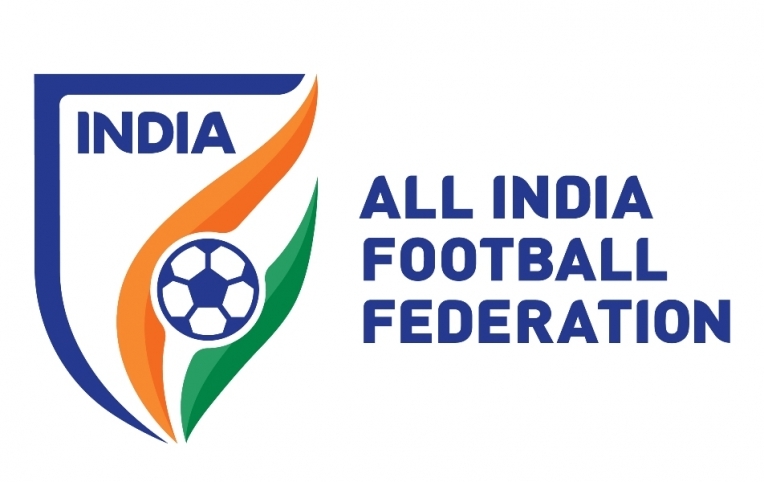 All India Football Federation (AIFF) president Praful Patel thanked national coach Stephen Constantine for his contribution to Indian football. 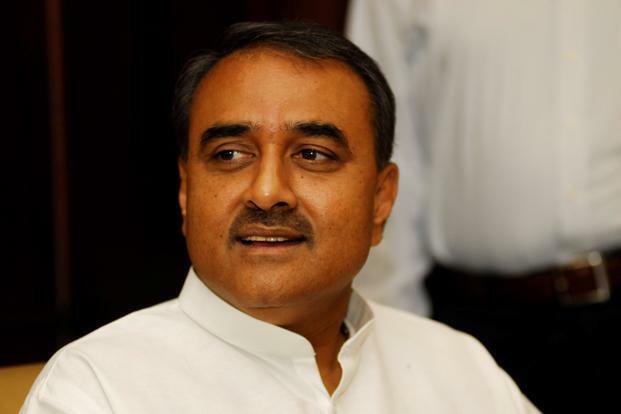 New Delhi : All India Football Federation (AIFF) president Praful Patel thanked national coach Stephen Constantine for his contribution to Indian football. Constantine, who had taken over as the head coach of the senior men's Indian national team in February 2015, announced his decision step down after India bowed out of the ongoing AFC Asian Cup. In his statement, Patel said, "It's been a wonderful journey. We have travelled a long distance together, and the world has seen it all. I would like to wish Stephen all the very best for the future, and thank him for all his efforts and contribution towards Indian Football." AIFF general secretary Kushal Das also thanked Constantine for guiding the Indian team through a critical phase. "We respect and accept his decision. 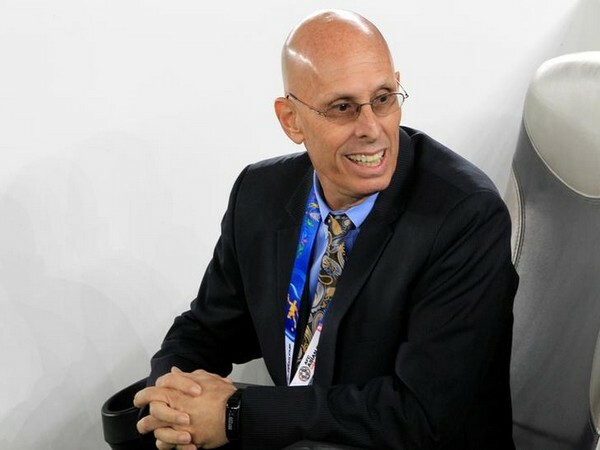 I would like to thank Stephen for guiding us through a very critical phase in Indian Football. Under his guidance, we witnessed some of the most successful days in Indian football in recent times. It's time for Indian Football to enter a new phase. I wish Stephen all the best in his future endeavours," he stated. In the AFC Asian Cup, India were clubbed with hosts UAE, Thailand and Bahrain in Group A and finished their campaign with three points.